Pushpa’s world had crumbled around her. And there was no one to help. After losing everything in the Nepali earthquake of 2015, Pushpa had no way to keep her four children safe because she couldn’t afford to rebuild her home. Her husband had passed away, and Pushpa struggled just to afford daily needs with her small, unreliable income. Building a new house was out of the question, and her own family refused to help her because she was a Christian. She and her children were forced to move into a rented, one-room barn far away from the nearest school and clean water source. Every day was a challenge to survive. Then Pushpa’s youngest son, Amrit received some exciting news — he had a sponsor! He was able to receive an education and a safe place to sleep in a children’s home. He was even selected as a member of the Children of the World International Children’s Choir during the 2017-2018 tour. His life was completely transformed through sponsorship. But deep in the Nepali forest, his mother and siblings were still struggling in their small room. That’s when hope came knocking on her door. Members of a World Help team were visiting Amrit at his mother’s home and saw the family’s terrible living conditions. Heartbroken that a sponsored child’s family still lived in such poverty, the team was driven to action. Once they returned to America, they shared Amrit’s story with others. Soon, there was enough money to not only rebuild Pushpa’s home, but to make it stronger than ever. 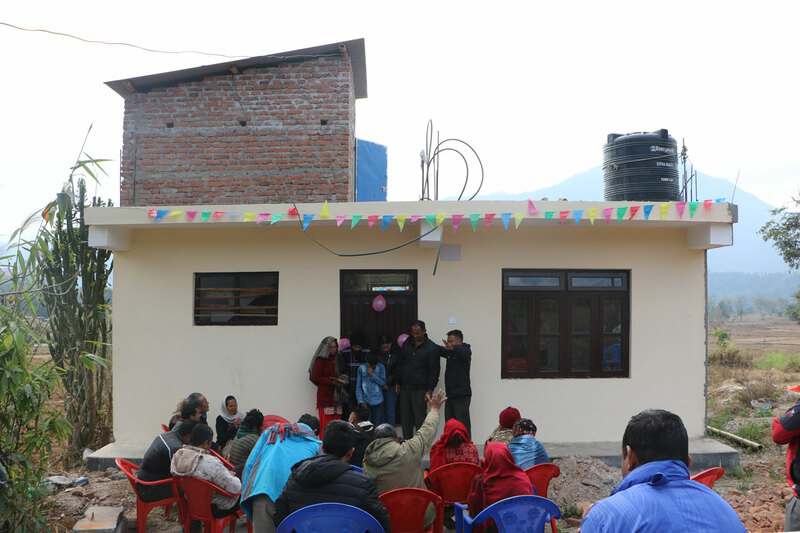 At the ribbon-cutting ceremony of Pushpa’s new home, she was overjoyed with how God had provided for her and her family. She had seen her son Amrit start school because of sponsorship, and now she had a new, sturdy home for her family. 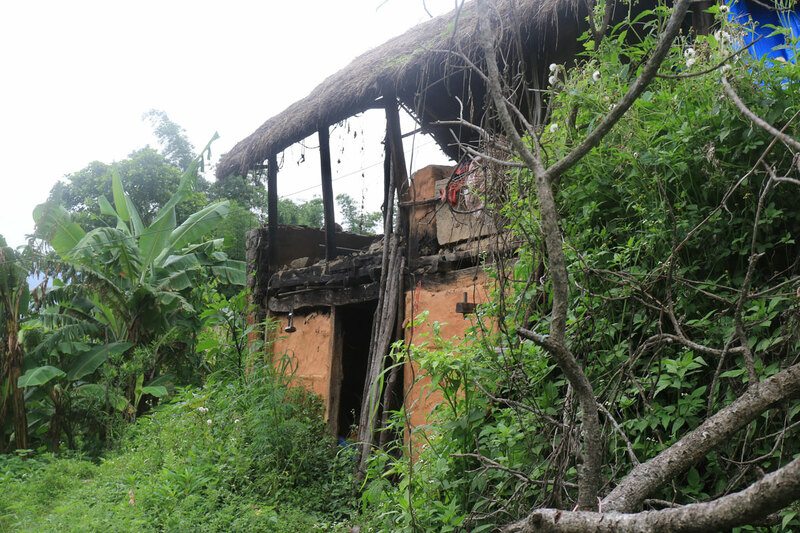 Everything had been taken away from Pushpa: her livelihood, her husband, her home. But because people on the other side of the world cared about her and her family, she now has a life of dignity and pride. Not only is Amrit happy and healthy at school, but his mother and siblings have a better life, as well. Thank you for generously giving to help improve the lives of impoverished people around the world. Your gifts don’t simply change one life, but they have the power to radically improve the lives of an entire family. You can learn how to help another person like Pushpa by clicking the link below.